The Chinese king of e-commerce has announced that its sales another record high on this year’s Singles Day. Alibaba introduced this special day dedicated to shopping sprees itself ten years ago. Afterward, every November 11 has been Singles Day. Weeks of advertising campaigns have all culminated into 24 hours of celebrations and frantic shopping. At the end of the day, Alibaba announced that it had amassed 30.8 billion dollars in sales. This new sales record broke previous year’s whopping 25.3 billion dollars. There were several stars present at the ceremony to kick off Singles Day. There was a gala event in Shanghai featuring Mariah Carey. The Australian supermodel, Miranda Kerr and retired basketball star Allen Iverson were also present. The Shanghai media group also sponsored a special singing performance by a Chinese girls’ group. They sang a song called “Wanna Buy Wanna Buy.” The famous acrobats with Cirque du Soleil were also there to perform. Performer Liu Wei was there as well. During this event that was broadcasted live, announcers kept reminding people to pick up their phones and check out the exclusive sales deals. While the singers were performing “Wanna Buy Wanna Buy,” a group of backup dancers dragged shopping carts with an Aldi logo. While the acrobats twirled, the background showed a shining logo of a Chinese furniture maker, Kukahome. Liu Wei rapped from the new model of a Skoda sports utility vehicle. The ongoing trade war between China and the US has been taking a visible toll on the Chinese economy. Economic growth in China has been slowing for a while now. This decline in growth has started showing its symptoms in the form of the index that rates Alibaba sales as well. A majority of the millions upon millions of middle-class people in China are now deciding to keep their money in their pockets. The excitement is dipping, and the attempts at garnering customers seem to be desperate. The world knows that Alibaba has always existed in the realm of idealistic dreams. Ending world hunger and promoting African economic development are real agendas for Alibaba. Their new unmanned hotel has already joined the armada of products Alibaba continues to churn. But the cost of expanding has left those at the Wall Street impatient for results. Alibaba has experienced a dramatic fall in its shares since June. 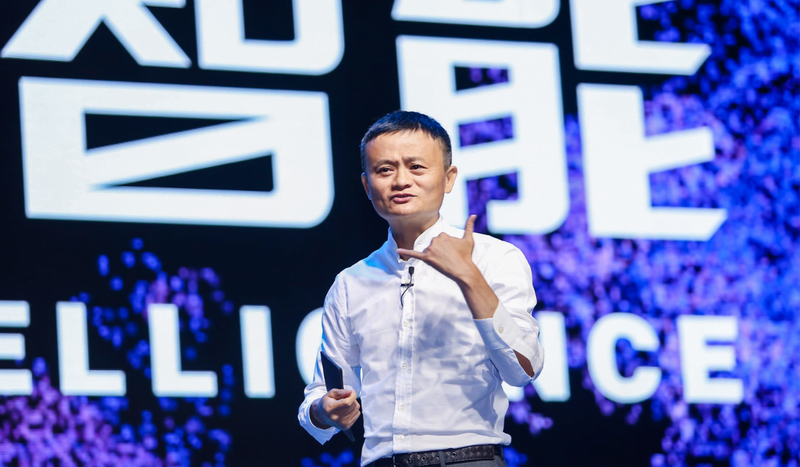 With the trade war and economic descent, the future has never been more uncertain for Alibaba.